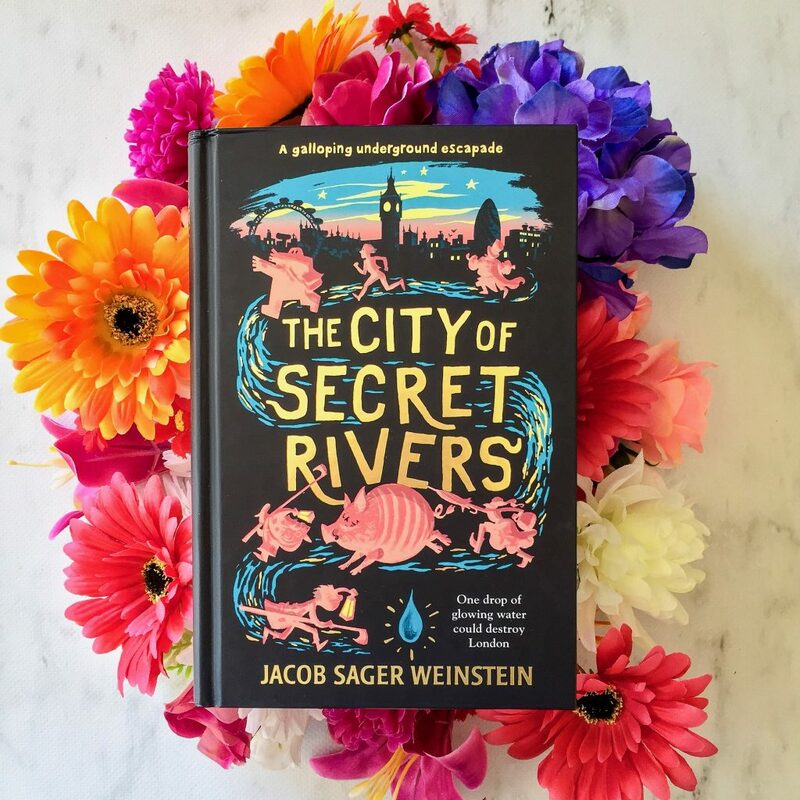 The City of Secret Rivers is fun to read, with mad cap adventures and a fast-paced invitation down into the depths of London’s underground rivers. The author actually did a lot of research whilst writing this book, which he talks about in the Author’s Note. The book features a lot of illustrations throughout the pages, which I think kids would love. 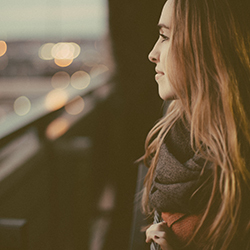 The protagonist is a sassy, fast-talking young girl who embarks on the crazy journey under London to save her mother. This book is supposed to be for children aged 9-12 but I definitely feel like it wouldn’t be suitable for some kids who fall into that lower age bracket. Some of the things that happen in the book (one character tries to kill another by slitting their throat) seem a little too much for young children, and I thought those parts of the novel should’ve either been diluted or cut out completely. Additionally, I feel like children’s novels should contain character names that are easy to pronounce. I’m an adult and I have absolutely no idea how to pronounce Hyacinth or Oaroboarus. Surely kids might struggle as well? I think children who are avid readers will love this book, because they’ll stick with it to find out what happens to Hyacinth’s mother. But for children who struggle with reading, I don’t think this is the book to give them. I felt like this story was too chaotic — too disjointed and fast-paced. I understand some kids might find this exciting, but so much was happening that I couldn’t quite take the time to understand or appreciate the characters. Everything was moving so fast and there were so many things being thrown at the reader in each chapter, that I felt a little lost throughout the book and the characters weren’t really that memorable. I got the end of the book and most of the plot was lost on me, and I didn’t feel overly attached to any of the main characters. I think Jacob Weinstein has done a good job of bringing together a unique storyline, I just wish he’d taken out some of the ‘twists’ and ‘adventures’ and filled the book with more characterisation and depth.